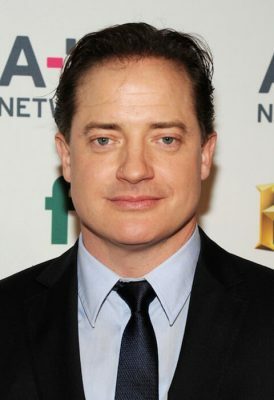 When and where Brendan Fraser was born? Brendan James Fraser (/ˈfreɪzər/ FRAY-zər; born December 3, 1968) is a Canadian-American actor. He played Rick O'Connell in The Mummy trilogy (1999, 2001, 2008), and is known for his comedy and fantasy leading roles in films, such as Encino Man (1992), The Scout (1994), George of the Jungle (1997), Bedazzled (2000), Looney Tunes: Back in Action (2003), Journey to the Center of the Earth (2008), and Inkheart (2009). He also starred in numerous dramatic roles, such as Gods and Monsters (1998), The Quiet American (2002), Crash (2004), and Gimme Shelter (2013). How tall and how much weigh Brendan Fraser?